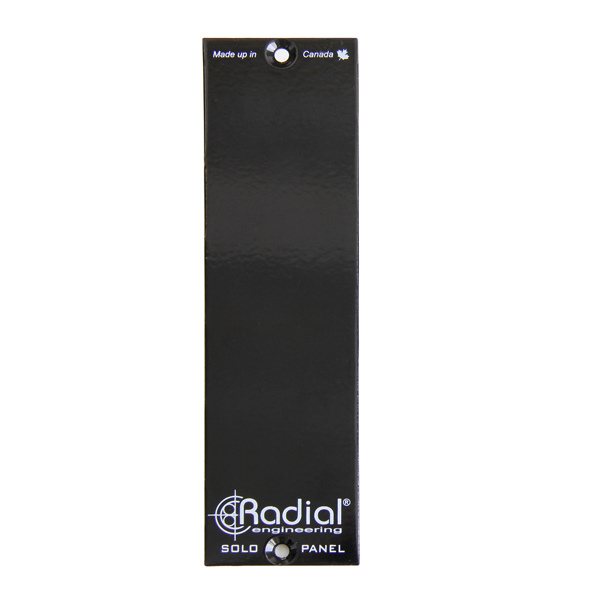 The Radial Solo™ filler panels will keep your Workhorse safe from dust and other contaminants. 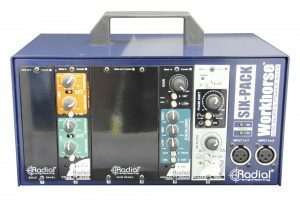 Radial offers two standard size filler panels to fit the Radial Workhorse and other 500 series racks. 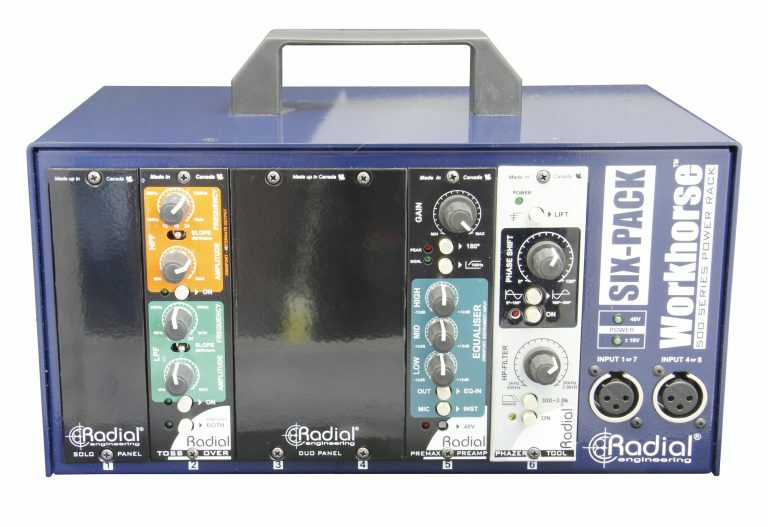 These keep your rack safe from dust and other contaminants while providing the inside a protective shield from inexperienced hands. Two sizes to choose from.